Pakistan captain lauds Ireland’s performance in their maiden Test match, says the hard-fought win will give his team confidence for the Tests in England. 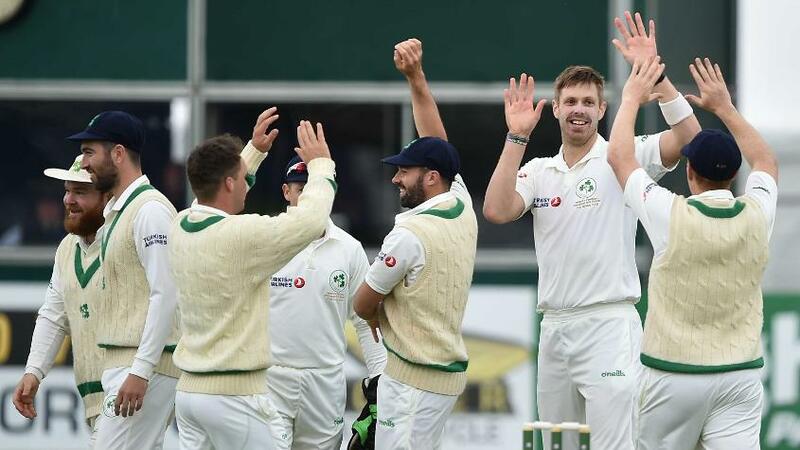 In the end, it took Pakistan well under three-and-a-half days of playing time to beat Ireland by five wickets in the Irishmen’s maiden Test match played in Malahide. But there was a point, with Pakistan 14/3 in their chase of 160, where the more celebrated Test nation was under pressure. “We were really confident, we have a really good batting side,” said Sarfraz Ahmed, the Pakistan captain, after Imam-ul-Haq (74*) and Babar Azam (59) had done the job for the team. “These two young players in our team, Imam-ul-Haq and Babar Azam, the way they played, they showed the character, they showed the confidence. The way they played is a cause of great confidence for the team and help for them for the next two matches [Tests in England] as well. Even before the wobble with the bat, Pakistan got a taste of what Ireland are capable of when Kevin O’Brien led a second-innings resistance. Batting first, Pakistan had declared on 310/9 and then bowled Ireland out for 130. Following on, Ireland had Ed Joyce (43) and William Porterfield (32) doing well at the top before O’Brien (118) and Stuart Thompson (53) took the fight to Pakistan. “We know the conditions are very tough. 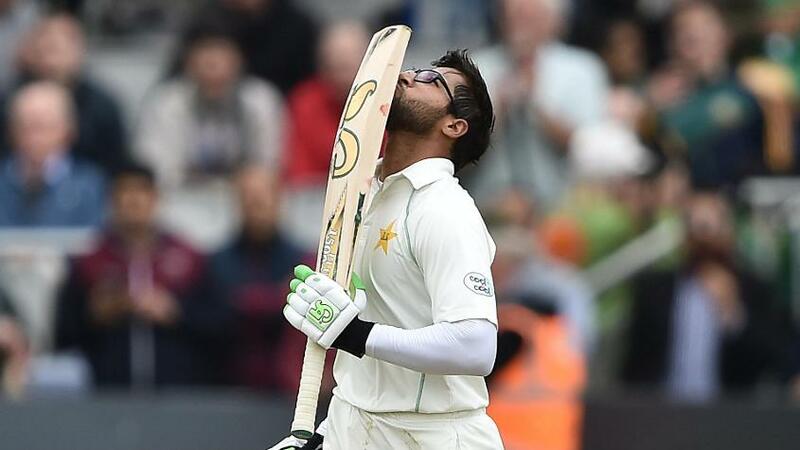 Ireland conditions – it’s not easy to play for any Asian team to play their first Test match here,” said Ahmed. “We knew they will come very hard. The way the guys played and came back after being 130 all out, the way they bowled, the way they batted, it’s not easy to play Ireland. “Congratulations to Ireland cricket team to play first Test match in their history. After this, more Test matches will come. This Test match will help us for the other Test matches. Against England, if you take this type of victory, it’s good confidence for us,” added Ahmed, who also said that Pakistan were ‘ready to welcome’ Ireland to their shores. There were many stars for Pakistan in their win, with Imam and Faheem Ashraf impressing in their Test match debuts. Imam scored just 7 in the first innings but led the way in the second, while Ashraf, the fast-bowling all-rounder, picked up just one wicket but scored a crucial 83 in the first innings. “Lots of boost for Imam, the way he played in this match, especially this special innings. I think credit goes to him and, hopefully, this will continue in the future too,” said Ahmed. Pakistan now play a two-day tour game against Leicestershire at Grace Road before the first Test against England at Lord’s on 24 May.